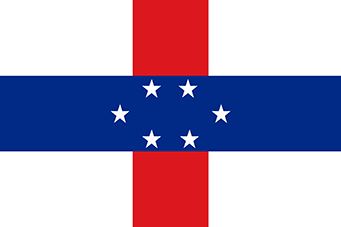 The Netherlands Antilles is a self-governing part of the Netherlands. See our Netherlands Page for this information. Updated: November 1st, 2013 . Along with the forms listed for each country’s visa requirements, these forms are required by Iratex to process your visa services. The Smart Traveler Enrollment Program (STEP) is a free service provided by the US Government to US citizens who are traveling to, or living in, a foreign country. STEP allows you to enter information about your upcoming trip abroad so that the Department of State can better assist you in an emergency. STEP also allows Americans residing abroad to get routine information from the nearest US embassy or consulate. To avoid any delays in processing your visa please call our offices before sending us your documents. This will ensure a complete and accurate packet. Closed for lunch 12:00 noon – 1:00 p.m.
Iratex Passport & Visa Service is a registered expediter with the US Department of State Passport Office. We do not issue passports or visas. We act only as an agent. We are not responsible for delays beyond our control (i.e., government denial, power outages, acts of war, overnight mail delays, etc.) Iratex is not responsible for loss from any mail or overnight mail carrier. Iratex guarantees our service. Iratex is not responsible for consequential damages.